Item Number: 358-6-22 19730 Actual Weight: 1.5 lbs. Barrel pump moves 16 oz. 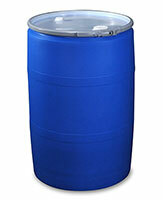 per stroke and works with 15, 30, and 55 gallon drums. 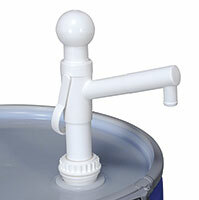 Barrel pump meets FDA specifications for food contact.